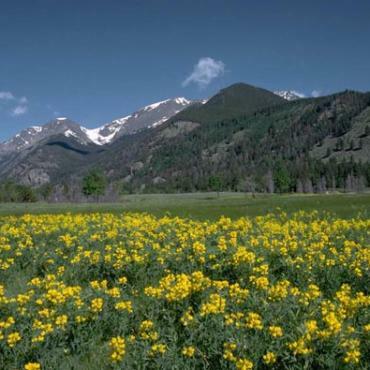 Set in the very heart of the Rocky Mountains, the state of Colorado is a joy to explore. 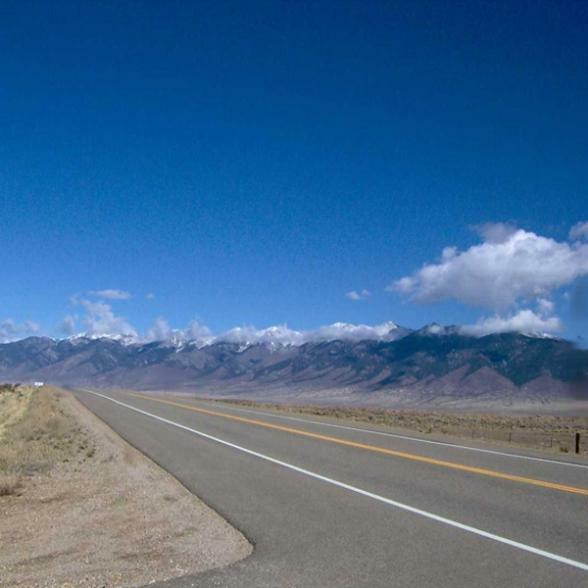 This 13-day fly-drive covers areas of immense natural beauty and includes some of the most scenic drives in the entire USA. 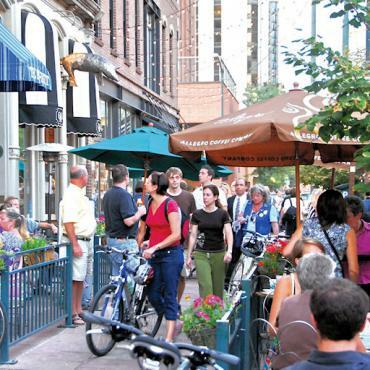 Denver, your gateway to the West, offers fantastic opportunities to explore the culture and history of Colorado. 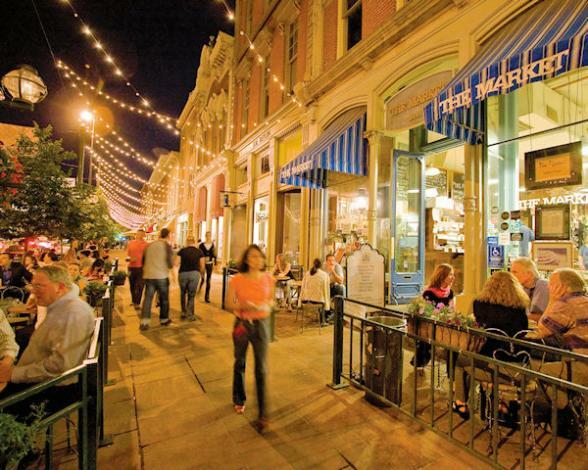 Sitting a mile high, Denver has turned its rough-and-tumble western heritage into a glistening setting for sophisticated dining, shopping and entertainment. If you don't feel one night is enough and you have additional time - we'd highly recommend extra days exploring this urban gem. 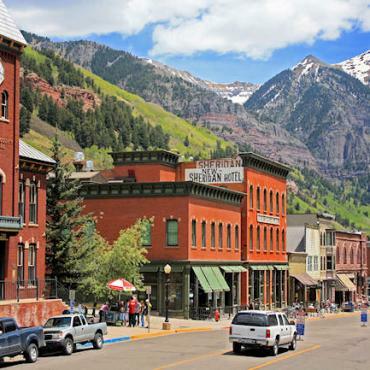 The pretty and historic town of Aspen is nestled high in the Elk Mountains. 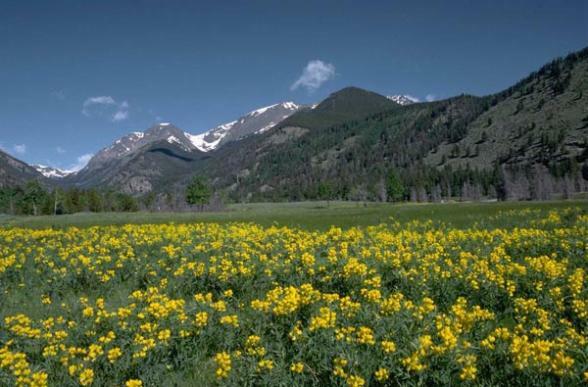 Its surrounding peaks are some of Colorado's most picturesque. 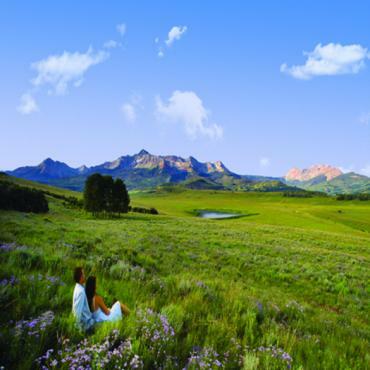 There's no lack of things to do in Aspen. 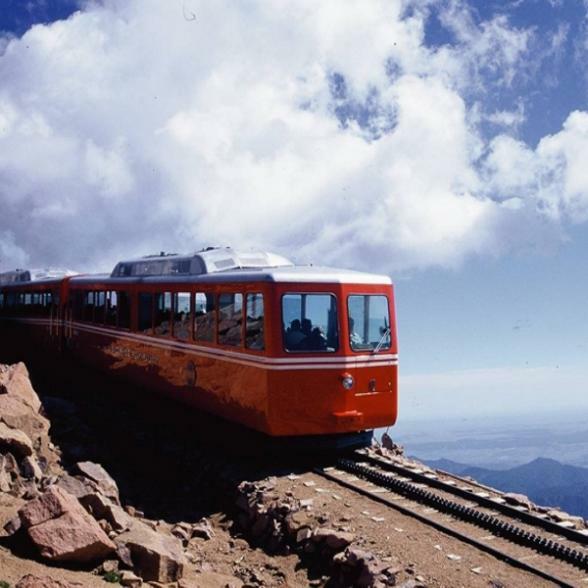 Visitors can take tours of historic landmarks such as the Wheeler Opera House or the Hotel Jerome, take a relaxing gondola ride, or a western history jeep tour, shop at trendy outlets or smaller eclectic local stores. A selection of art galleries, a theatre and a concert hall are available for those seeking culture. The town of Aspen also plays host to a number of festivals, workshops and competitions during the year, meaning something is nearly always going on. 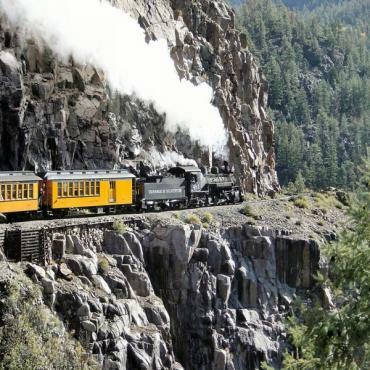 Only a short ride today to one of Teddy Roosevelt's favourite destinations, Glenwood Springs. Set at the confluence of the Roaming Fork River and the mighty Colorado, Glenwood Springs is home to the worlds largest hot springs swimming pool and the Yampah Spa Vapour Caves. Be sure to explore the historic Fairy Caves at Glenwood Caverns after riding the Iron Mountain Tramway. 23,000 acres of awe-inspiring scenery sets the backdrop for your visit to Grand Junction! 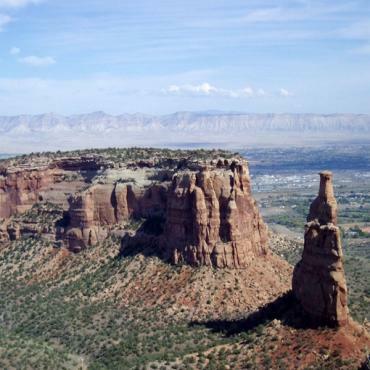 The hiking is legendary here in the sandstone rock formations, arches, and canyons that date back over l.5 billion years. For the less adventurous view the scenery along the serpentine 23-mile Rim Rock Road. Colorado wines are nationally acclaimed - come and taste why. It's the lush orchards surrounding Grand Junction that make Colorado's wines so distinctively flavourful. 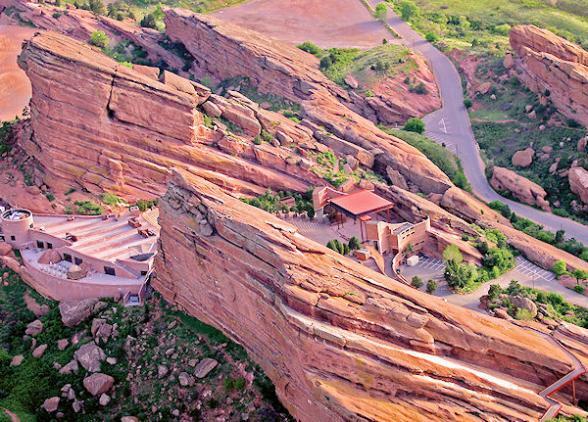 A Colorado wine tour can take you to 17 wineries surrounding Grand Junction, most of the winery tours offer tastings every season of the year. Take a guided limousine to each wine tasting and learn the secrets of growing grapes and making fine wine. Want to try something different? Well, in their day, dinosaurs loved this area and now their history is yours to explore. A unique experience starts at the Dinosaur Journey Museum of Western Colorado where dinosaur digs are offered two days a week in June, July and August. Spend an unforgettable day with a palaeontologist to discover fossil treasures on a dinosaur dig. Located in an area of Colorado known as the Switzerland of America, the scenery around Telluride and Ouray is simply stunning. 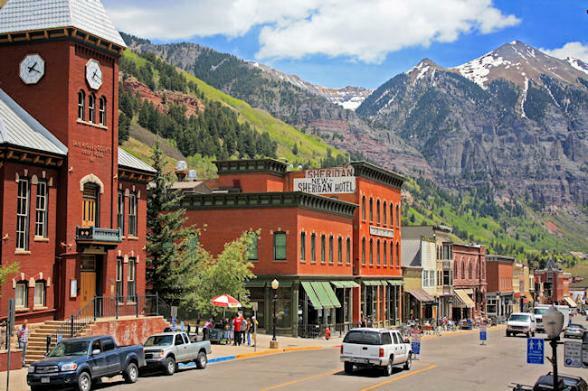 The charming historic town of Telluride (where Butch Cassidy robbed his first bank) is an extremely picturesque and is home to many famous celebs such as Tom Cruise, Ralph Lauren and Christie Brinkley. 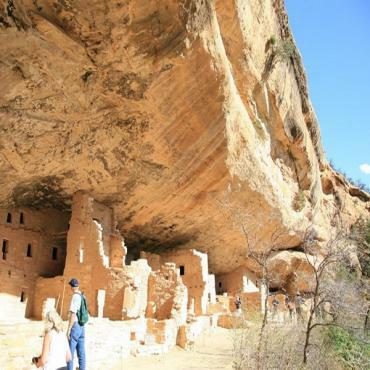 You'll pass through yet more stunning scenery en route to your overnight stop in Cortez, your base from which to explore Mesa Verde National Park. 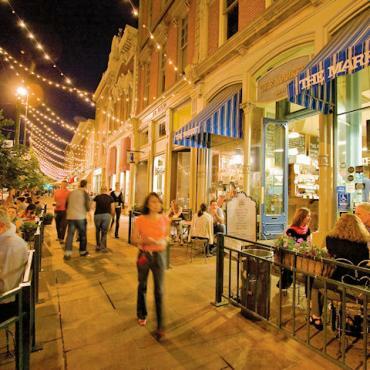 Durango has a nationally registered Historic District, whose old storefronts boast eclectic cafes, art galleries, museums, shopping, award-winning restaurants and historic hotels. Don't miss the Victorian Strater Hotel and its famous Diamond Belle Saloon! You'll experience true contrasts on your journey today to Alamosa through the San Luis Valley. Founded in 1871, Colorado Springs, Colorado's second-largest city has evolved from a quaint, Victorian spa resort to a sophisticated city, with a charming small town ambiance. Today is time to fly home. 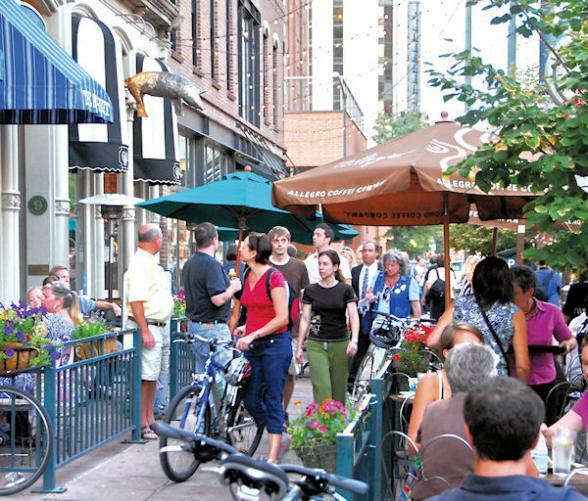 If you are not ready to leave, we'd highly recommend extending your stay and exploring the Mile High City. 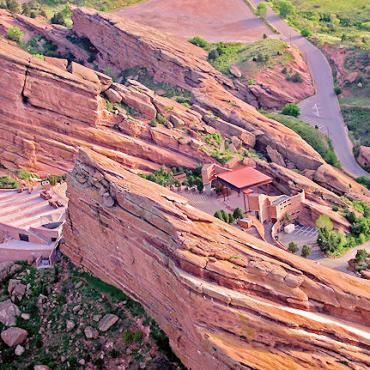 Call Bon Voyage to discuss your Colorado holiday options.